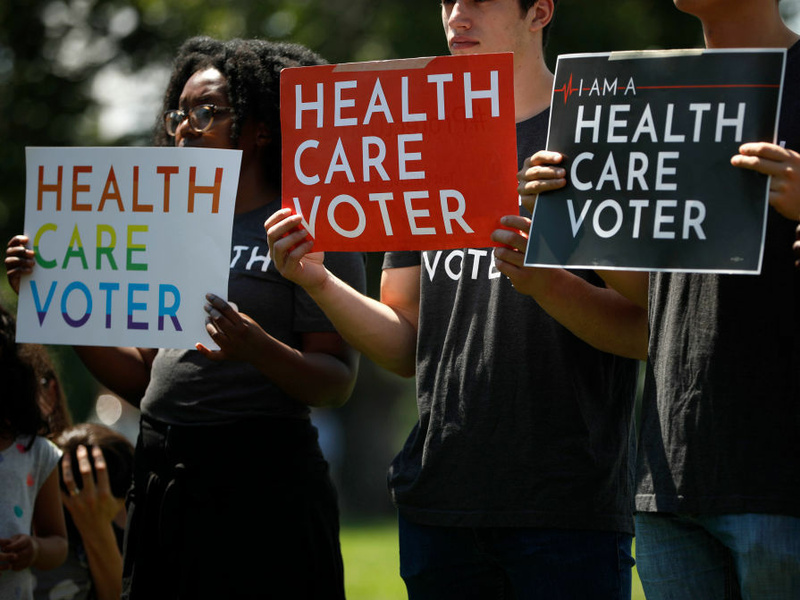 In a Texas courtroom, a group of Republican attorneys general, led by Ken Paxton of Texas, are set to face off against a group of Democratic attorneys general, led by California's Xavier Becerra, in a lawsuit aimed at striking down the federal health law. The Republicans say that when Congress eliminated the penalty for not having health insurance as part of last year's tax bill, this action rendered the entire health law unconstitutional. The Democrats argue that's not the case.